On Amazon, these items can be purchased with most FSAs (Flexible Spending Accounts) and HSAs (Health Savings Accounts). If you have a card, you can add it in checkout. You can also purchase these items using a different payment method and choose to be reimbursed from your benefit administrator later. Save 15% when you receive 5 or more products in one month to one address with auto-deliveries. Currently, you'll save 5% on your Jun 21 delivery. 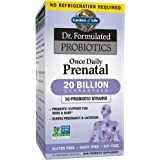 $50.77 ($0.28 / Count) $45.42 ($0.25 / Count) Join Prime and save up to 20% on select products, compliments of Amazon Family. 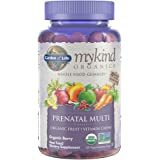 Amazon's Choice for "mykind organics prenatal multi"
Finally, a Certified Organic, Non-GMO and Vegan prenatal multi that’s made from real, nutritious foods. 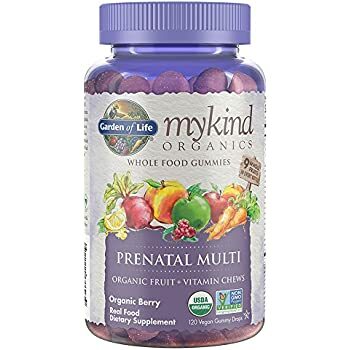 mykindOrganics Prenatal Multi is a comprehensive whole food multivitamin formulated specifically for women during pre-conception, pregnancy and lactation. 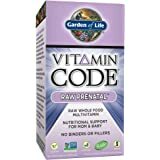 It promotes healthy fetal development, energy and comfortable digestion†, with 100% or more of the recommended Daily Value of important vitamins and minerals like vitamins C, D3, E, K, folate, B12, iron and selenium—all made from over 30 fruits, vegetables and herbs such as kale, sea kelp, broccoli, parsley, ginger, amla berry, holy basil, and more. 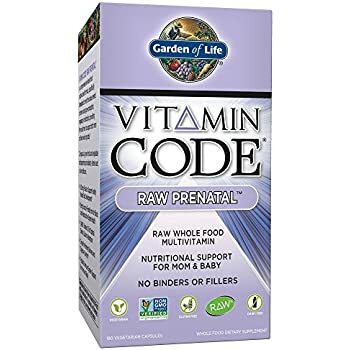 A three-tablet serving provides 800 mcg of whole food Folate, 18 mg of Iron and 1,000 IU of whole food vitamin D3 — plus a Certified Organic Stomach Soothing Blend with Organic lemon (fruit), tomato (fruit), ginger (root) and peppermint (leaf) — with no synthetic vitamins, binders or fillers. Our mykind Organics Whole Food Multivitamins provide essential vitamins and minerals from real foods using water extraction and our patent-pending Clean Tablet Technology. 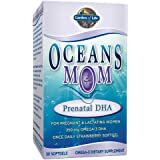 This process uses 100% Organic & Non-GMO tablet materials, and does not contain commonly used soy or corn derived ingredients—or the usual list of chemicals like magnesium stearate or silicon dioxide. 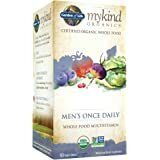 Our mykind Organics line includes complete Multi and Once Daily Multi formulas for men and women. 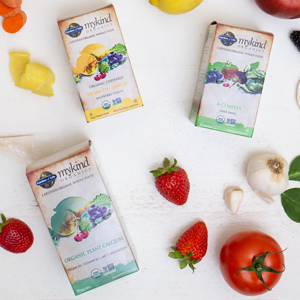 Our delicious mykind Organics Sprays are bursting with organic whole food nutrition. These single nutrient vitamin B-12, C and D3 formulas are all delivered in the form of great-tasting, convenient liquid sprays—and all are alcohol-free. Just grab and go! 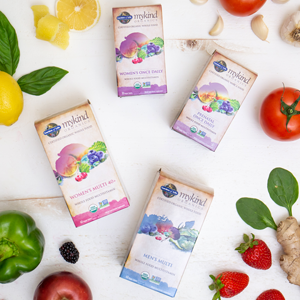 Our mykind Organics Whole Food Gummies are made using only real food ingredients, like Organic fruit (9 whole fruits in every bottle!) and pectin from apples and orange peels. These Certified Vegan gummies contain no artificial flavors, colors, added sugars or other "candy" ingredients. 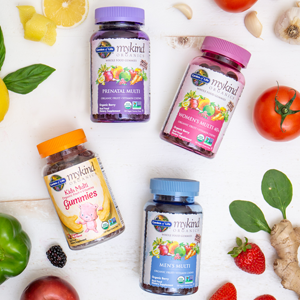 mykind Gummies deliver the perfect combination of Organic & Non-GMO vitamins and organic gummy goodness—without any junk or fillers. mykind Organics by Garden of Life is a complete line of Certified Organic and Non-GMO Verified vitamins made from real, nutritious fruits, vegetables and botanicals—combining the best from nature and science. 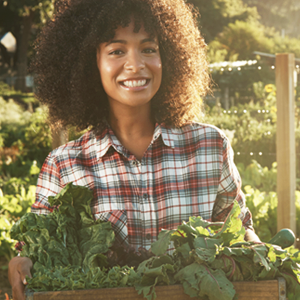 It all starts with organic, non-GMO seeds, planted in rich organic soil and harvested by hand. The nutrients are extracted using only fresh, purified water, and every batch is tested and conforms to our rigid specifications for quality and consistency. 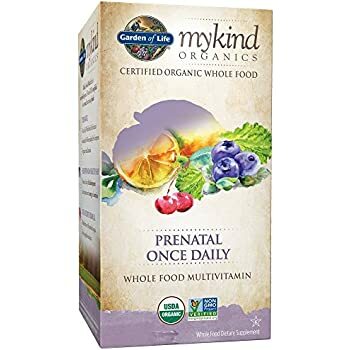 Our whole food mykind Organics line is free of synthetic ingredients, binders and fillers, and Garden of Life adheres to all current good manufacturing practices (cGMPs) established by the Food and Drug Administration (FDA). 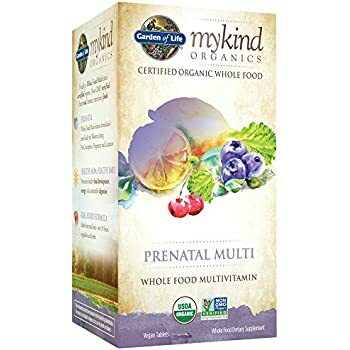 mykind Organics—traceable back to the seed—represents our commitment to deliver real, pure, kind, meaningful nutrition that is scientifically formulated, responsibly grown, third-party certified and innovative. - Commitment to clean ingredients, enforced from start to finish. - Farmed without the use of toxic pesticides, herbicides and fungicides. - No usage of GMOs, hormones or antibiotics. 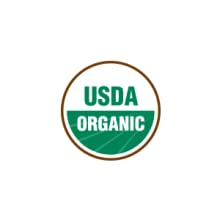 Certified USDA Organic by Quality Certification Services (QCS) - License#: 1785H - Issue Date: 4/18/06. 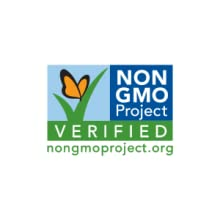 - Third-party tested by The Non-GMO Project, the gold standard for non-GMO certification. - Thorough testing ensures no GMOs are used throughout the entire supply chain. - Rigorous traceability and segregation practices for ingredient integrity. 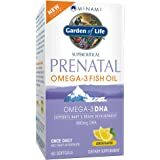 Non-GMO Project Verified by Non-GMO Project - License#: 384 - Issue Date: 8/15/10. 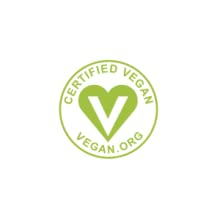 - Third-party certified by Vegan Action. 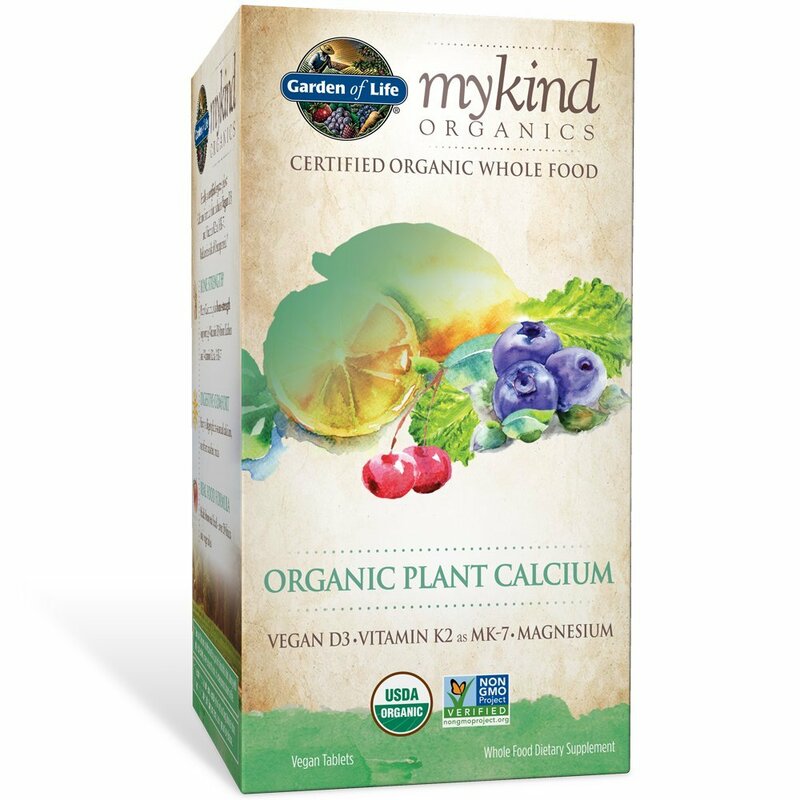 - Made without any animal ingredients (or animal by-products), including dairy, eggs or honey. - No animal testing (of ingredients or finished products) by supplier, producer, manufacturer or independent party. Certified Vegan by Vegan Action - Issue Date: 7/20/18. - Third-party certified by the Gluten-Free Certification Organization (GFCO). 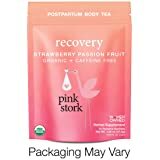 - All ingredients go through a stringent review and approval process. - Barley-based ingredients are not allowed in GFCO certified products. 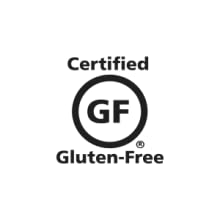 Certified Gluten Free by Gluten-Free Certification Organization - License#: 67991 - Issue Date: 8/31/18. Adults take 3 tablets daily with food. Not intended for children. 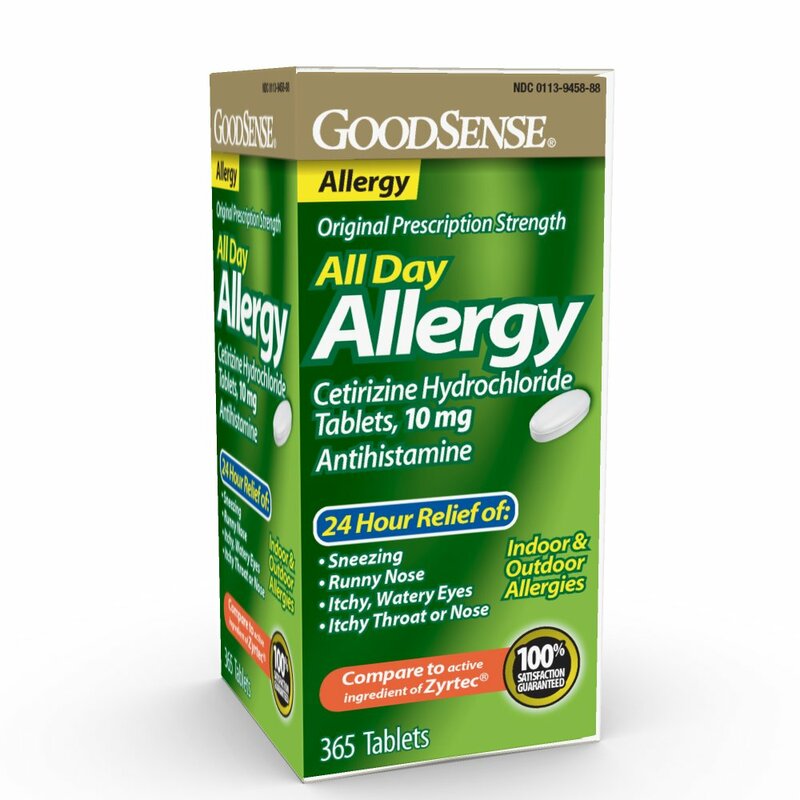 1.0 out of 5 starsBe careful Allergic Reaction! Be careful, if you are preggers. 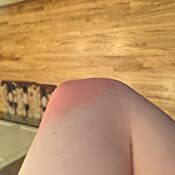 I had an allergic reaction. 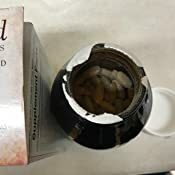 The first time I ended up in the ER, the second time I finally figured out it was the vitamins.....what the heck is in these??? 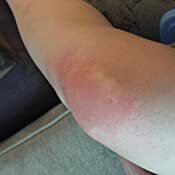 If you google Garden of Life Allergic Reaction you will see others who had the same thing happen. I should have done more research on this product before I bought it. A daily serving is 3 pills, so 90 pills does not go very far. 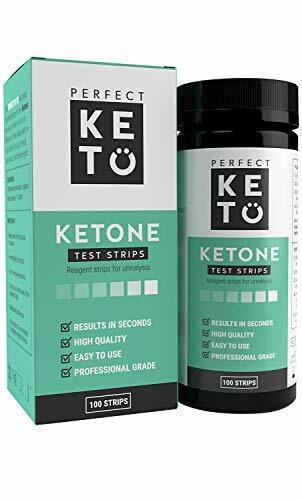 This is mentioned in the reviews, but the only place that it's mentioned on the product itself is in tiny print on the nutrition label. I think that detail should be advertised better. As far as the pills themselves, they were fine. 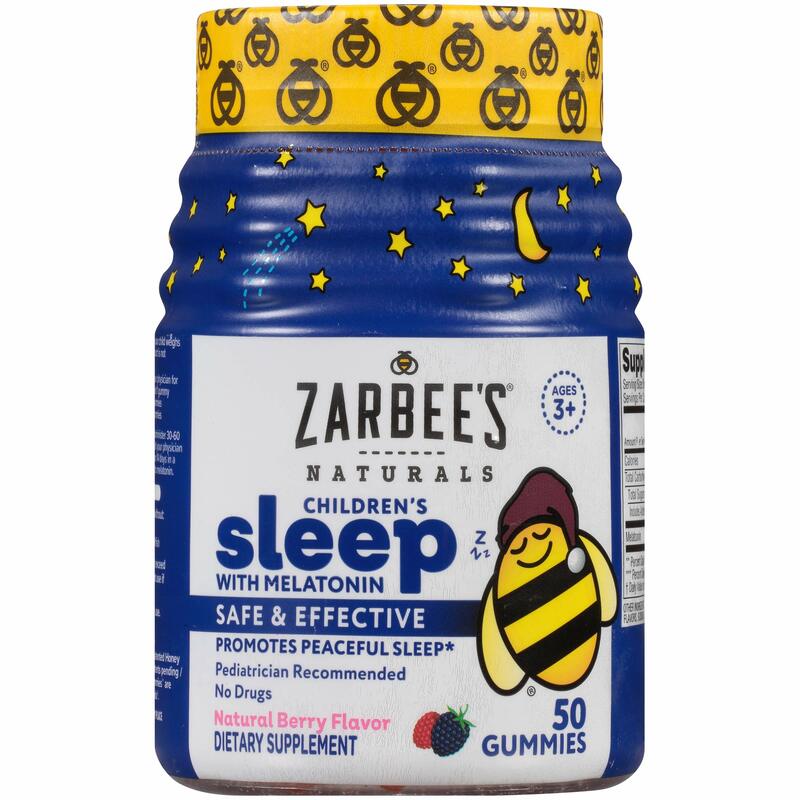 I can't remember taking 3 pills separately (with a 1 year old running around), so I just took 3 at once before I went to bed. Didn't get nauseous, the pills don't smell bad (they don't smell "sweet" to me as another purchaser mentioned). Will try to find another pill that doesn't require me taking 3 large pills daily. To some people, this may not be a deal breaker, but with 3 of these, a DHA, 2 calcium/magnesium, and a vitamin D...that's a lot of pills. I ordered my second bottle and when it arrived I found it peeled open on the bottle mouth. 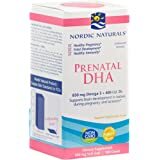 It's so disappointed when you need to keep taking prenatal but the thing you received is not trustworthy. 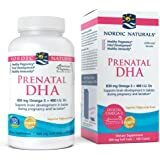 5.0 out of 5 starsSecond time pregnant.. 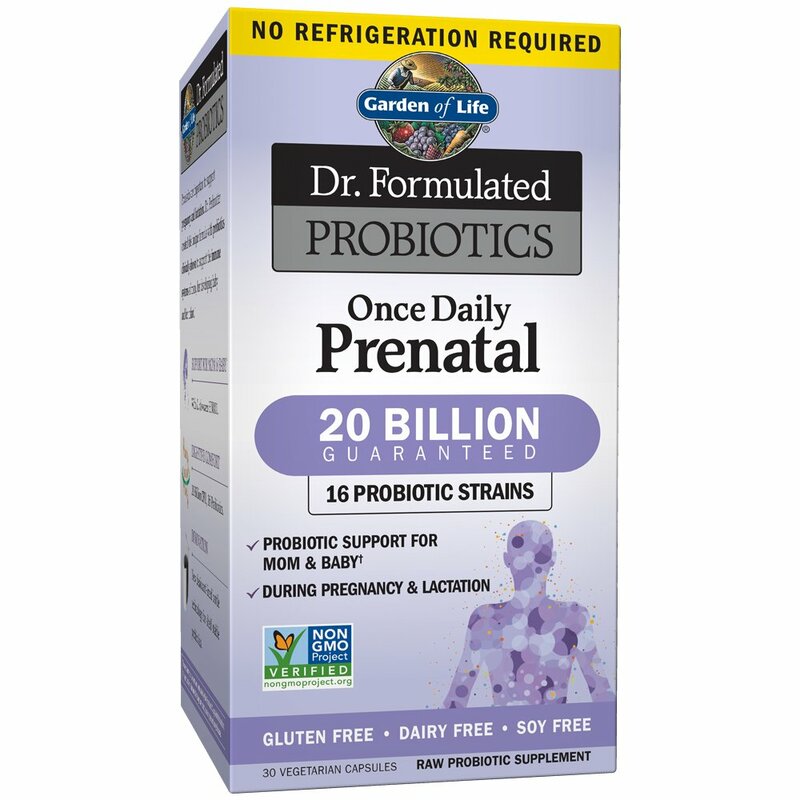 Perfect for Prenatal and Breastfeeding. 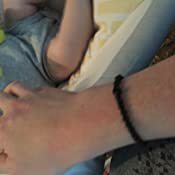 I took these with my first pregnancy back in 2015-16 and through breastfeeding. They haven't failed me. 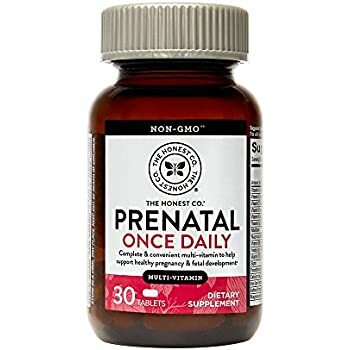 I don't feel nauseas taking them and this has been the only product I've used for Prenatal vitamins. I really like that the ingredients are from vegetables and fruits. From real foods and not packed with a bunch of chemicals. I'm impressed by this natural product. I chose this one over another product because it has more selenium than most. 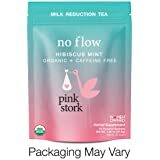 I almost bought a different brand that boasted of no fillers and binders but still decided on this one because it's certified organic and vegan. This one has nutritional daily percent values on ingredients that don't have defined daily values - so I'm not sure what they're basing that on. 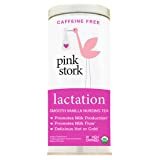 I always take this with food and I take Pink Stork folate pills in addition to this (because I personally have digestion, absorption issues). These have been easy on my stomach and I feel great. 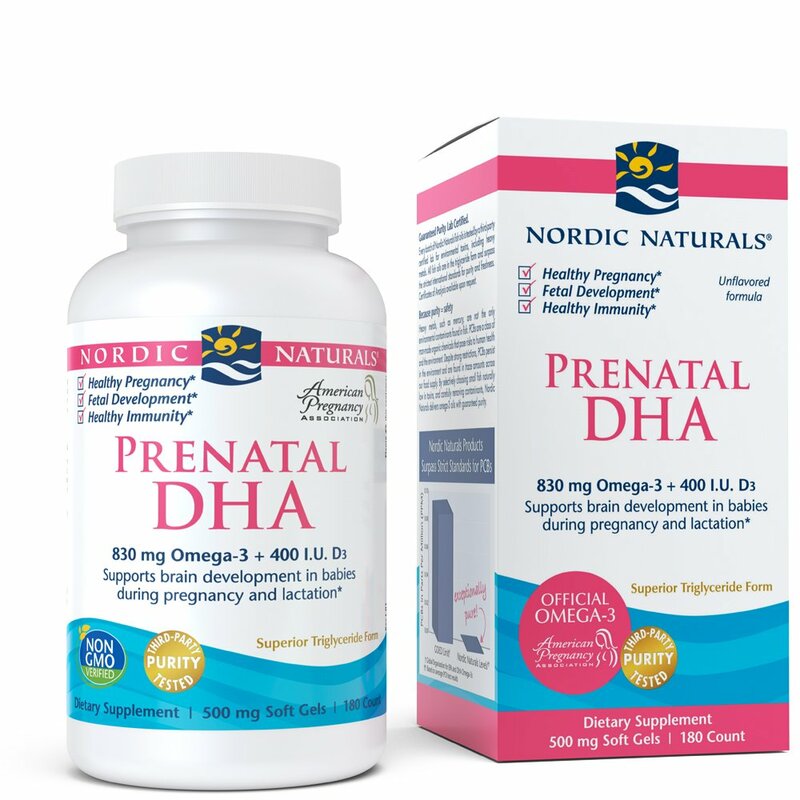 I'm taking this as preparation for pregnancy along with Dr. Tobias Fish Oil. 5.0 out of 5 starsJust buy them! You won't regret it. 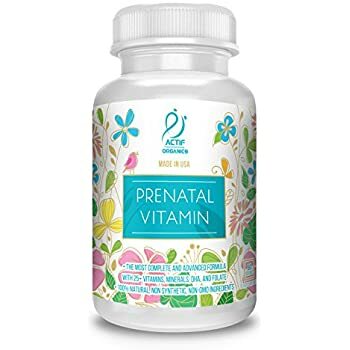 I have to say that I would recommend these vitamins to any woman pregnant or not. Most vitamins upset my stomach unless I eat with them but these don't. They don't leave an awkward taste in my mouth either. I will say that these pills are large but I have seen vitamins bigger than these. I do wish they had more calcium but you can get that with a usual diet. 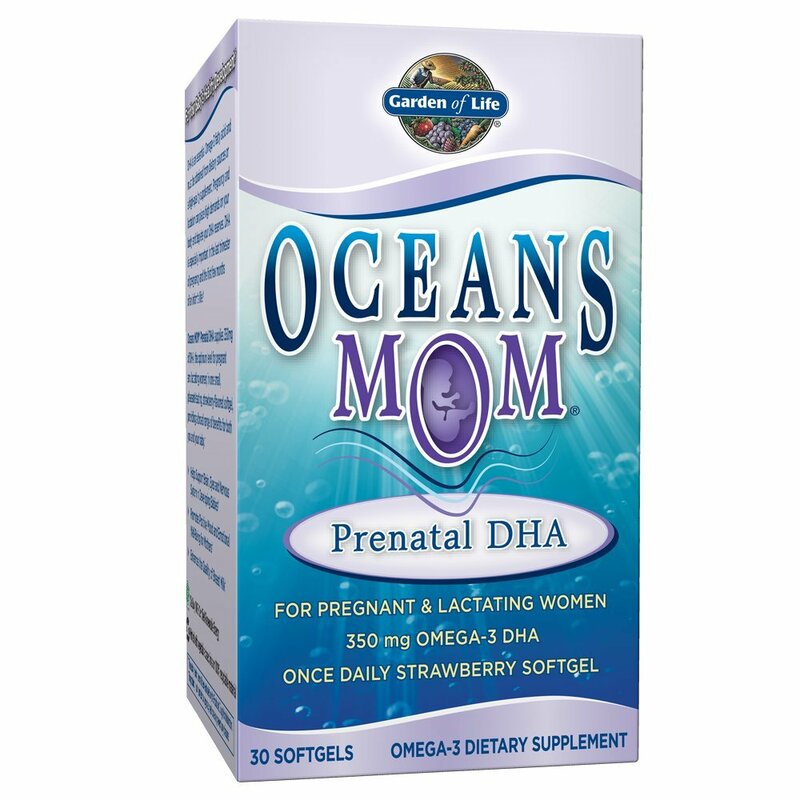 Again, I would recommend these to any woman, pregnant, not pregnant, or trying to conceive. 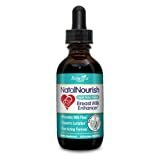 Highest rated vitamin out there as of right now. 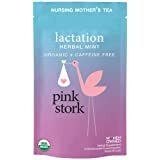 I was getting discouraged about breastfeeding and was not ready to give up. I hope this helps! — Kateena R.